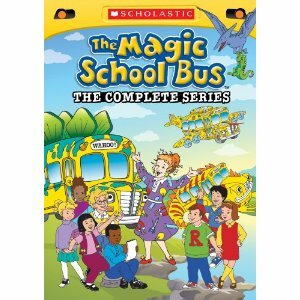 Click here to visit the Amazon site and you’ll be able to score the complete Magic School Bus series on DVD for only $26.99. (Regularly $79.99). The same one is selling at Target for $50.59 and Walmart for $49.96, so this is an awesome deal!